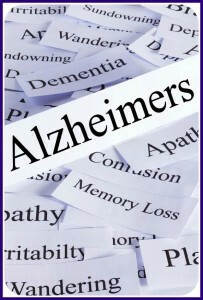 September is National Alzheimer’s month; September 21st is Alzheimer’s day. If possible, please wear purple on September 21st and show your support for the millions of people around the world who suffer from this regressive disease. When your loved one is diagnosed with Alzheimer’s dementia, family members need to understand how the disease progresses over time. 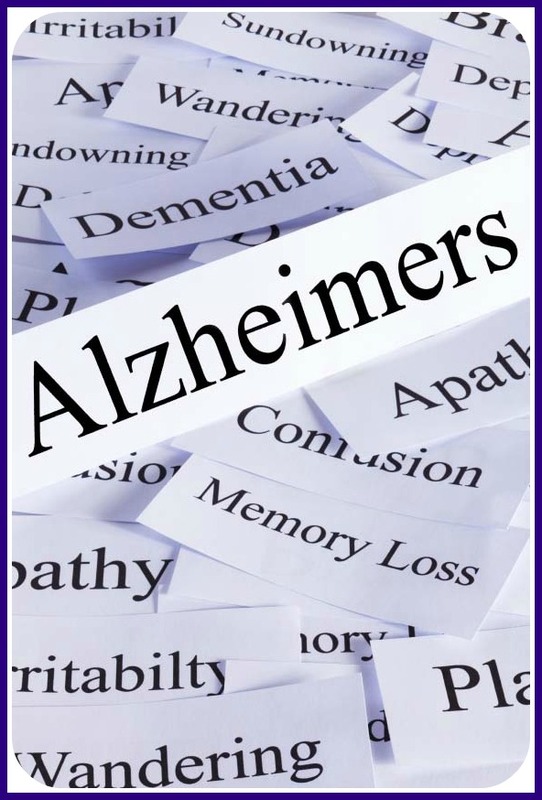 Additionally, you need to know how to adjust your methods in order to best communicate with any individual that suffers from Alzheimer’s disease. A person with Alzheimer’s disease passes through different stages of communication loss. Recognizing those stages may help you know what you can expect next, and help you to communicate at each stage. Words and events may be forgotten at this stage.There are long pauses between words and sentences. Resist the temptation to fill in the missing words or complete a sentence. Be patient. Forgotten words may be replaced with different words. The care recipient may try to hide the communication problem with a joke. The care recipient may lose track or ramble. An important point to remember is that patients with Alzheimer’s pick up easily on a caregiver’s mood. At this stage, recall and word recognition decrease. Attention span is shortened and digressions increase. The care recipient will have difficulty understanding and following directions. Keep sentences short and clear. The care recipient will lose almost all ability to communicate or understand. Continue speaking warmly to the care recipient. Pat or stroke the care recipient. Speak clearly, in short, direct sentences – use one-step commands. Be willing to repeat and rephrase. Keep your tone warm and empathetic. Avoid pronouns – use names for clarity. Write big, clear messages and post them. Praise and encourage your care recipient – show affection.